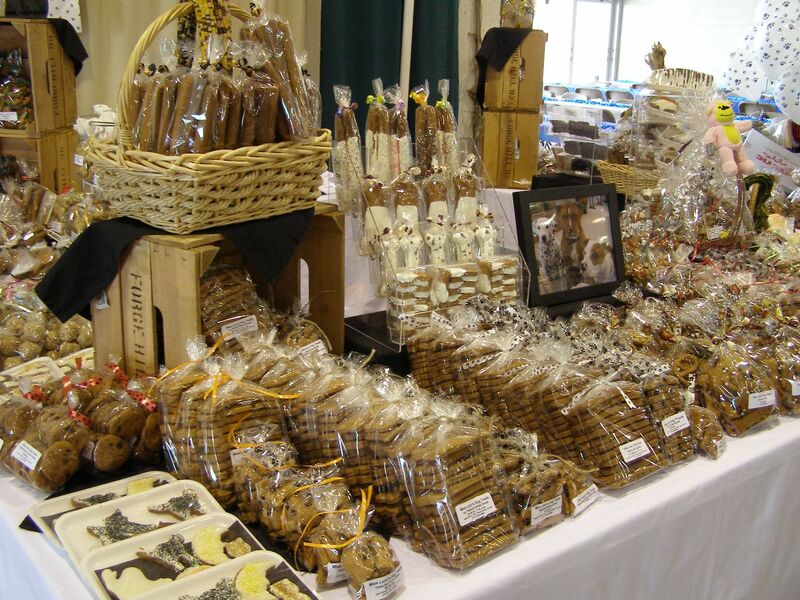 You can find us at many weekend events such as: craft shows, street fairs, dog shows, and dog rescue events. We also have wholesale accounts such as groomers, retail stores, boarders, doggie day care centers who also sell our products. 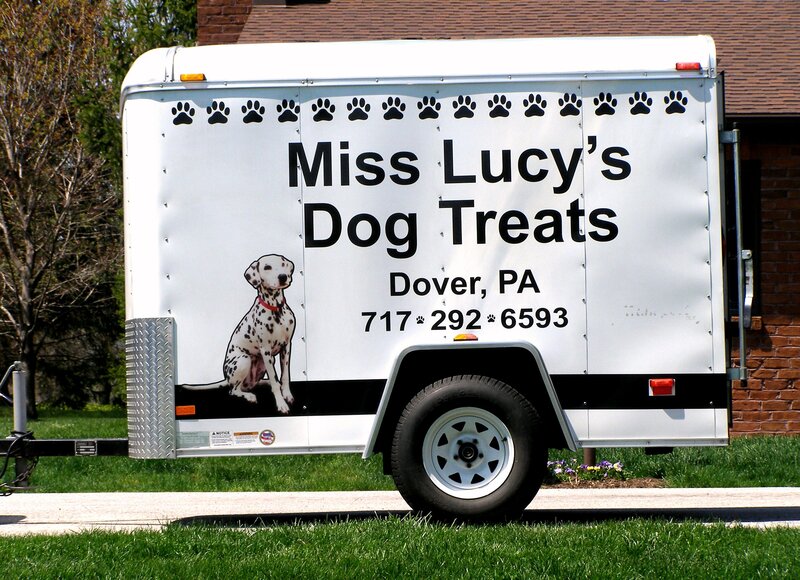 To learn more about how you can distribute Miss Lucy's Dog Treats, Contact Roxann Gallagher at 717-292-6593 or by email at roxann@misslucysdogtreats.com. *Miss Lucy's Dog Treats is licensed by the Pa. Department of Agriculture and baked at 5241 N. Salem Church Road, Dover, Pa.
Willie loves Miss Lucy's Bully Sticks. They are his favorite item. 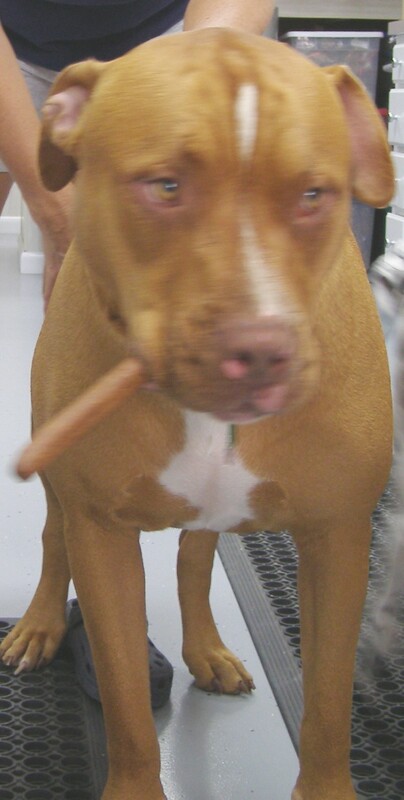 They are called Bully Sticks because Willie is a Red Nose American Pit Bull, and he will carry one around for about 20 to 30 minutes before eating it.